As always, Facebook is monitoring which of their ad features are giving marketers the most bang for their buck. This time, they noticed that Facebook Carousel Ads drive better performance than single image ads. Why? Because they allow you to showcase multiple relevant images to potential customers. Facebook made if easier for us to create carousel ads by adding reusable cards to Power Editor. Now we can review carousel cards that we used in the past and easily select a card to reuse. They also built reusable card support for both video and static image cards. If you’re behind on the Carousal Ads train, here is your catch up. 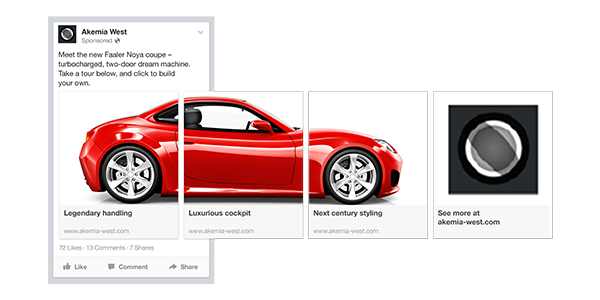 Facebook Carousel Ads allow you to show multiple images and links in just one ad. That’s right – it’s opened up new opportunities to showcase products, services, and promotions. By using Facebook Carousel Ads, you can reduce your cost-per-acquisition by about 30 to 50 percent as well as decreasing your cost-per-click by 20 to 30 percent. With Carousel Ads, you can create one large image using all of your frames for a more immersive ad experience. E-commerce website can benefit from Carousel Ads by showing more than one product at a time. Facebook can even automatically optimize your images so the one getting the most clicks will appear first. Tip: Show multiple angles of a product or different details related to your service. The more information you give customers right away, the more reasons they’ll have to click! Use images in succession to walk people through a story about your company or employees. Also, try to keep your images in the right order by de-selecting the feature that optimizes them. Businesses that are offering a service can show images that show the benefits of becoming a customer. 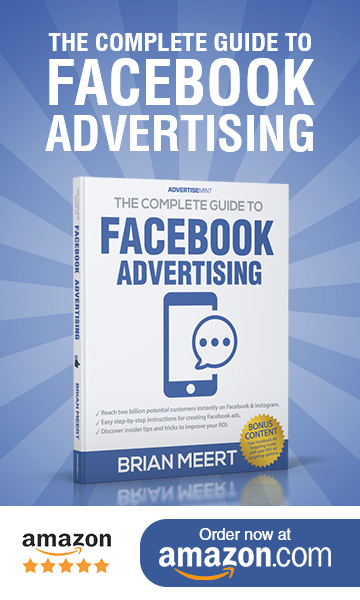 Facebook Carousel Ads is a great choice for you to be able to obtain more customers and cut your costs.